Young Entrepreneurs are Changing the World... let's help them do it! At just 17 she has already got her 1st game app in the iTune AppStore and the Android Google Play. 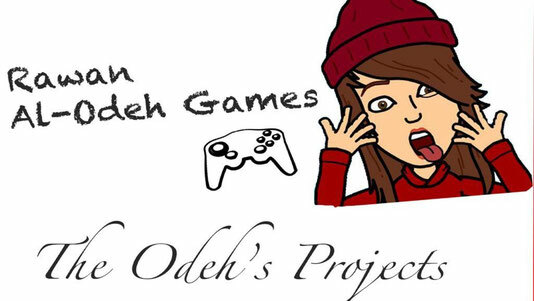 Our guest, Rawan Odeh is a Palestinian from Saudi Arabia who has had a passion for video games, like most kids these days, unlike most kids though she started making game apps at the ripe old age of 10! She talks about the importance of finding your great idea, getting it started and finishing it! Most of us have ideas, some of us even get started on it but very few of us actually get it finished! Get it done people! On the show I mentioned a Ted Talk by Cameron Herold's Ted Talk called "Let's Raise Kids to be Entrepreneurs" where he shares his own education as an entrepreneur as well as some things to look for in encouraging children to develop entrepreneurial skills. Rawan seems to have a lot of those very same skills already and is really putting them to good use! 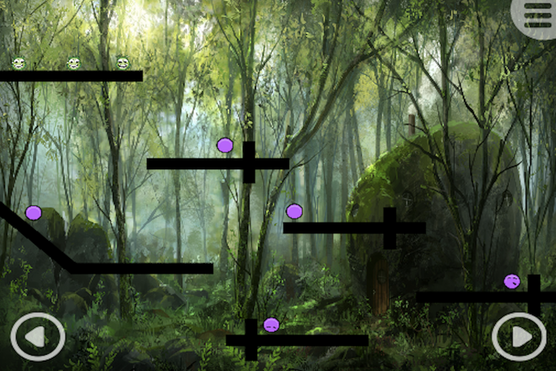 Have a look a what Rawan has created and download her game - Slimy Greeny and comment below in what you think about the game. Listen in to hear the show! Our next Live show will be at 1:30 pm PST June 11th with our Guest Jo Dibblee of Frock-alicious! Click the Comment Button Below to Leave Your Comments!